And if you’re a Roll20 Pro subscriber you can playtest Burn Bryte, an original science fantasy RPG I helped bring to life! I love monsters! 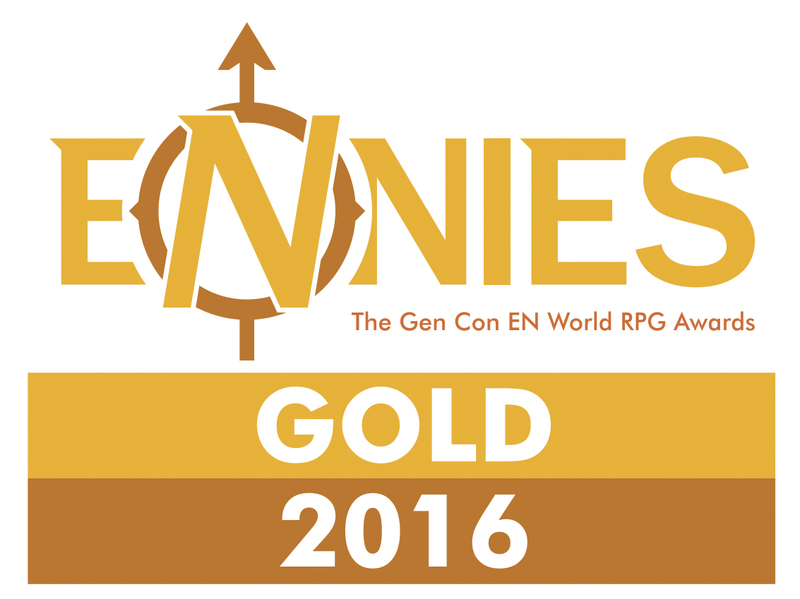 That’s why I’m SUPER excited that I was part of the design team for the Creature Codex from Kobold Press. 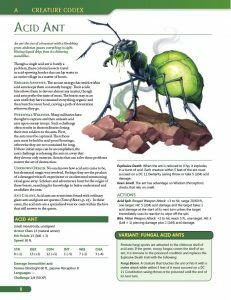 This tome is nearly 400 new monsters for fifth edition! 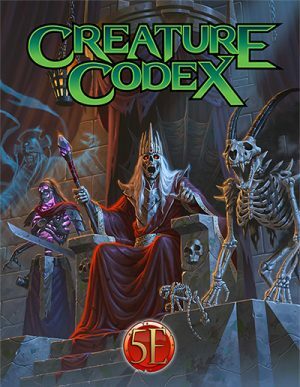 If you liked the Tome of Beasts, you’ll love the Creature Codex. 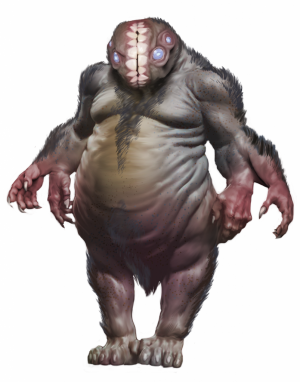 Wolfgang Baur, Kobold-in-Chief, was kind enough to give me permission to show off one of the creatures I designed for the book. 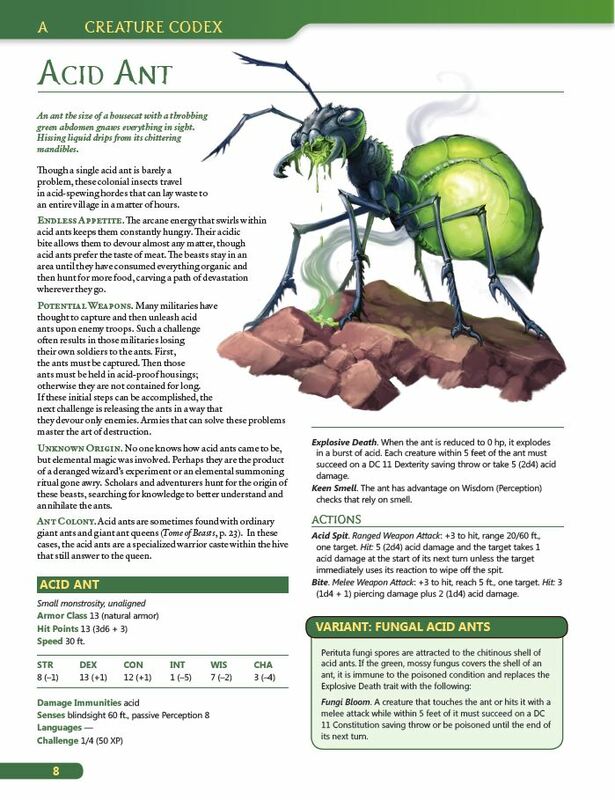 The acid ant now looks quite formidable thanks to the playtesters, editors, art, layout, and the rest of the team it took to make this enormous tome come to life.